Below are 3 AMAZINGLY SIMPLE WAYS to support SJS! Step-by-step directions for each of our rewards programs (Amazon Smile, Kroger Rewards and Publix Rewards) are listed below. We want to thank you for supporting the school by taking the time to sign up for our rewards programs by awarding one volunteer hour to every family (yes Grandparents, that includes YOU!) that submits proof of participation to any 2 of the 3 rewards programs! Once you sign up for Kroger or Publix Rewards and make a purchase using Amazon Smile, please print your confirmations for each and send in to school with your child or bring to the front office. Students can turn in your 2 confirmations to the front office, or to their teacher. You will not need to fill out a Volunteer Hours Reporting Form but please be sure to clearly identify yourself and your student on the confirmations you print and return so we can be sure to apply your hour to you! Please only submit 2 or 3 confirmations; do not turn in one at a time. 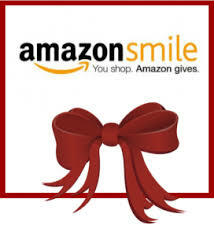 Shop Amazon and Earn Money for the School! Go to smile.amazon.com from the web browser on your computer or mobile device. You can then log in to you Amazon account if you have one. All of your account settings will be the same. Shop at Publix and Earn Money for the School! 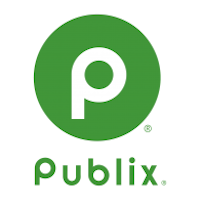 IMPORTANT: All participants must enroll in the Publix Rewards program annually so even if you have enrolled before, please go in and check to see that your designated school is St. Joseph School. 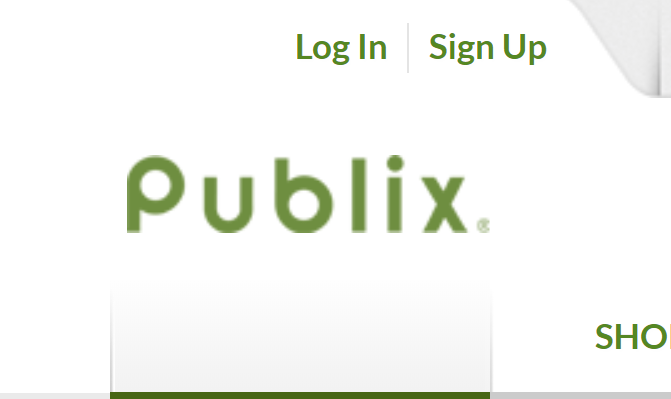 To start earning, go to the Publix website: https://www.publix.com. If you have an account, log in. If not, then click Sign Up and complete the form. Once you have an account and log in, Click the box "Go to my Account" that appears when you hover your mouse over the Welcome, Name. 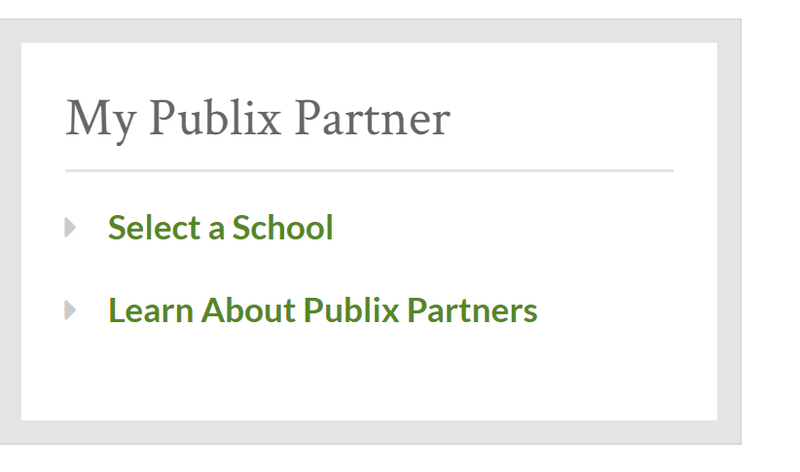 Click on My Publix Partner option and Select a School. Search for the school - the easiest way to find it is to search by zip code - 30606. Then select St. Joseph School - Athens, GA.
Congratulations! You are now earning money for the school each time you shop in the store and enter your phone number when you check out. Shop at Kroger and Earn Money for the School! IMPORTANT: All participants must enroll in the Kroger Rewards program annually so even if you have enrolled before, please go in and check to see that your designated school is St. Joseph Catholic Parish School. Click on the View Details button shown in the image below. If you have a Kroger account, log in. If you do not have a Kroger account, you will need to create one. Type the school zip code 30606 in the Organization Search and select St. Joseph Catholic Parish School (EM263). Congratulations! You are now earning money for the school each time you shop in the store and use your Kroger Plus Card or Alternate ID.